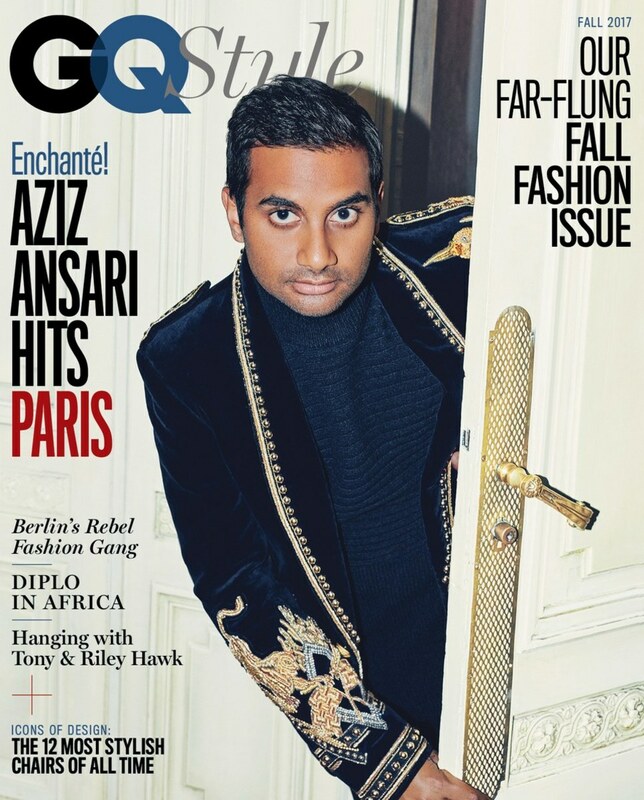 Aziz Ansari is at the top of his game. The actor, comedian and filmmaker, best known for his role as Tom Haverford on the hit NBC series Parks and Recreation and as creator, writer, and star of the Netflix series Master of None, now has a shelf full of awards including a Peabody and an Emmy with more surely to come. He appears on the cover of the new GQ Style, cementing his celebrity status and revealing that he knows a thing or two about being well dressed. Ansari tells the magazine the story of the watch that has become a symbol of his well-earned success: a c.1980 18k yellow gold Rolex Day-Date “President” Ref. 18038 with an onyx dial, which he wears on a black alligator strap in the GQ Style cover shoot. 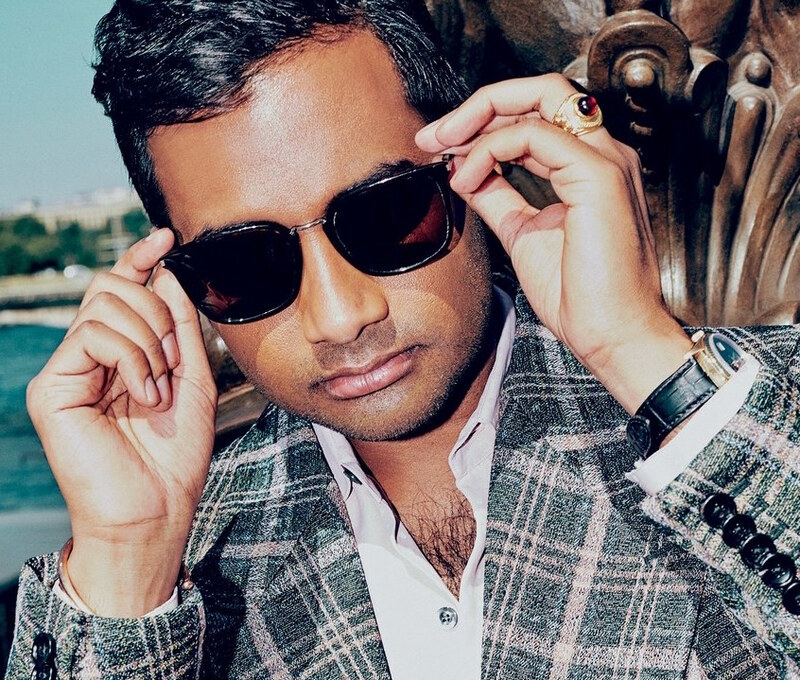 Aziz Ansari has a Rolex President, and so do his friends. He bought the watch a vintage boutique in Los Angeles to wear the first time he performed at Madison Square Garden in 2015, essentially the point at which he truly became famous. “I’m attracted to watches that are a little different and have something a little unique about them,” Ansari says. Performing at the Garden for the first time was “an incredible moment in my life [and] I wanted something kind of cool to wear there and to commemorate the whole moment.” The striking black dial, he says, “just jumped out at me.” black dial yellow gold Presidents are indeed rare and elegant. He loved the watch so much that he subsequently bought each of his parents vintage black-dial Day-Dates as well. And that soon became his ultimate expression of affection and gratitude. 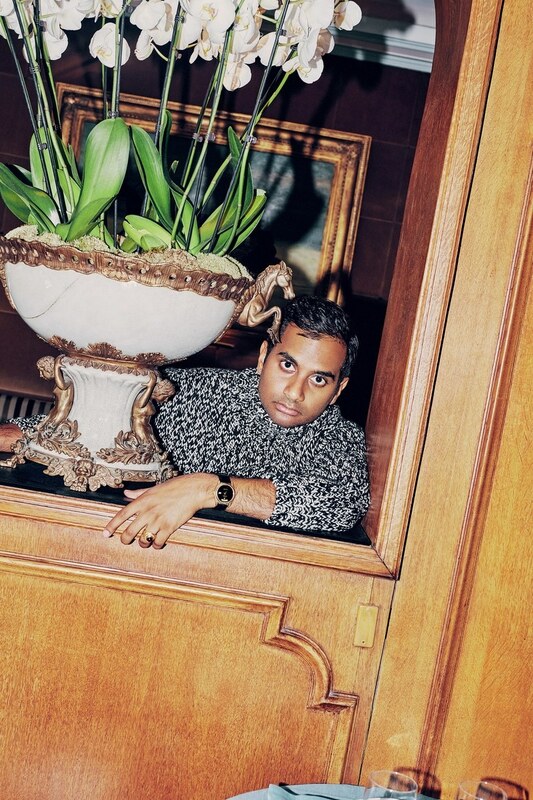 Aziz Ansari’s success was hard earned, and now he displays his success on his wrist. After season one of his hit show Master of None later in 2015 he bought the show’s co-creator Alan Yang a matching onyx dial Day-Date; in season two he got Master of None co-star Eric Wareheim one as well; then gave his brother another onyx dial 18038, making a total of five identical vintage black dial Rolex Presidents not including his own. “My whole family, we all have one now,” Ansari says. “It’s kind of cool.” We’d say so. Want some of Ansari’s magic? This 18k yellow gold onyx dial Ref. 18038 made c.1980, nearly identical to the star’s own, comes with the original gold President bracelet and is available here at Bob’s Watches. But you’d better move fast before Ansari finds someone else he really likes….